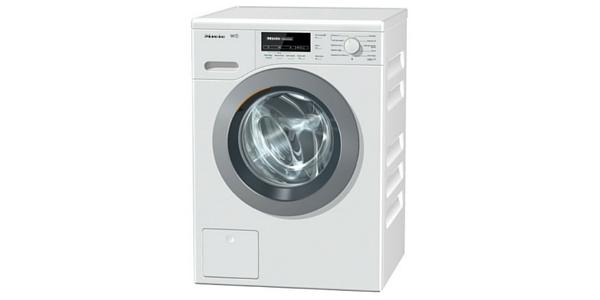 The Miele WDA 100 is so well built it is predicted it could last you 20 years, and comes with a two year manufacturer warranty. 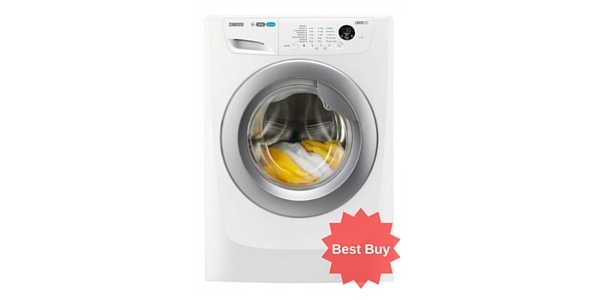 It has 10 washing programs including a 20 minute rapid wash for lighter loads, woollens, cottons, heavily soiled items like denim and an economy wash. A 7kg 40 degree wash will take 149 minutes and a 7kg 60 degree wash will take 119 minutes. 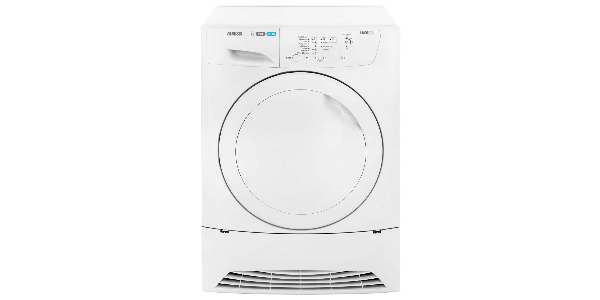 It runs at 54db for a wash and 77db for a spin and it revolves at 1400 rpm taking 70% of the moisture out of your clothes making them so much easier to dry. 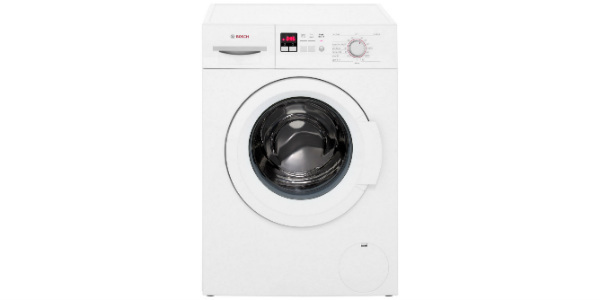 The machine has an A++ energy efficiency rating which is one of the best around, and will cost you approximately £27 year to run. 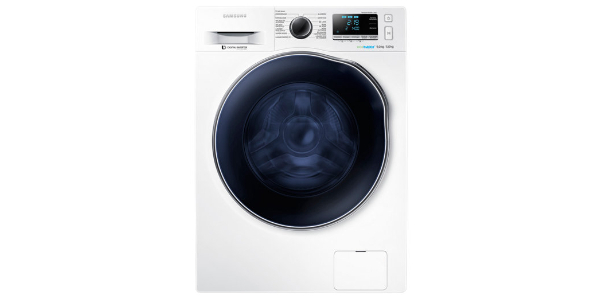 The control display is LED with buttons and a dial to set your programmes, temperature settings and spin speed. Unique to Miele is the carefully designed honeycomb drum. The pattern and shape of the drum is such that a thin film of water and air becomes trapped around the cushioning holes which separate your clothes from the galvanised steel drum and so keeping them in great condition. 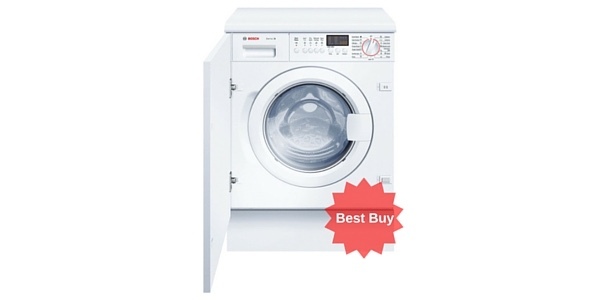 It has a 7kg drum so is perfectly adequate for family of four or less. 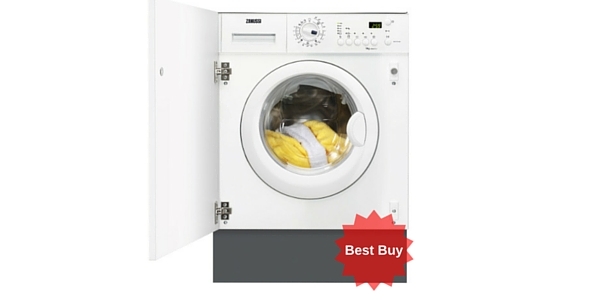 It has an A energy rating for washing and a B efficiency for spinning. 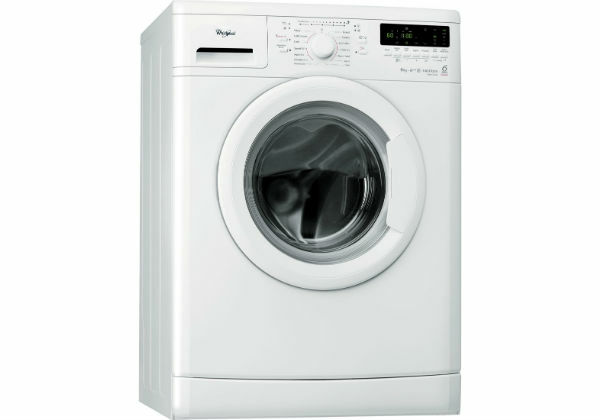 This machine is a slimline model at only 59.5 cm wide x 85 high and 61.0 cm deep. 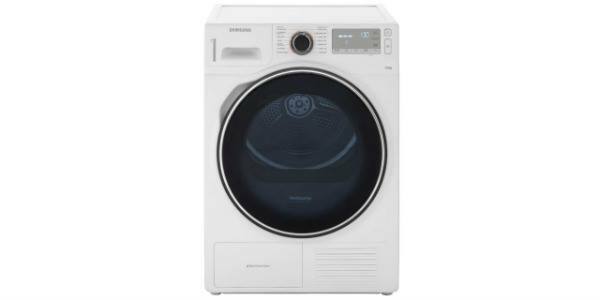 The machine looks very stylish, modern and fresh, and with its extra large porthole and wide opening door you can avoid any accidents when loading a full arm full of laundry. 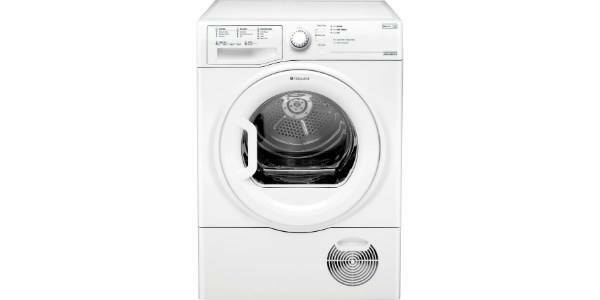 The Miele WDA 100 features water stop technology so that the water will cut off if there is a leak detected, preventing any disasters in the kitchen if you are out. 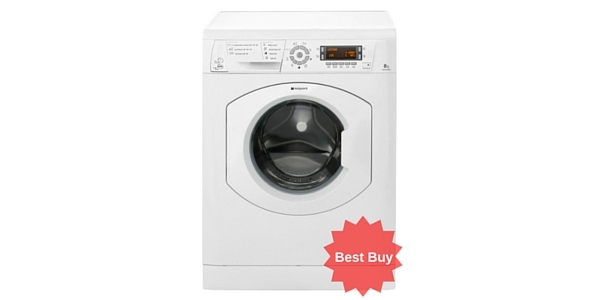 It has a child lock for busy parents and a delay timer so that you can time your wash to suit your lifestyle. 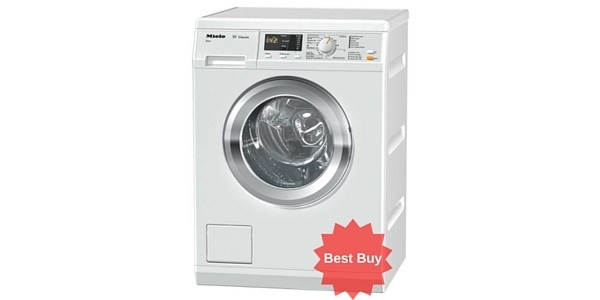 The quality build on a Miele is fantastic and if you buy this machine you can hope to spend many years to come with it. 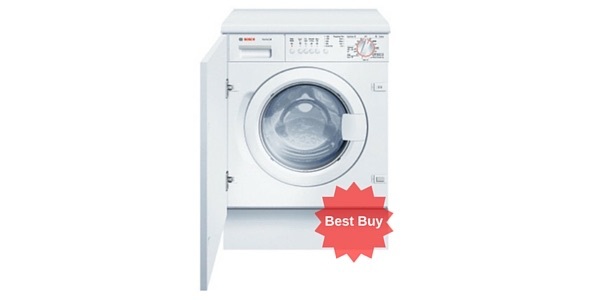 The Miele WDA100 is one of the cleanest and cheapest machines to run, costing only £27 per year. 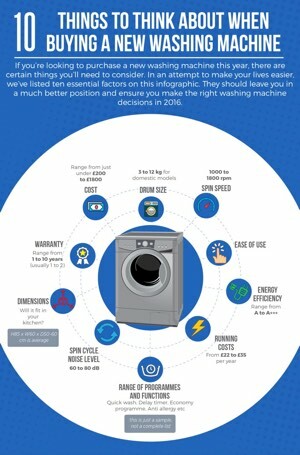 The invitations which give the machine an A++ Energy Rating continues with the quietness, and the 10 different washing programs - and with a 2 year warranty you know it's a well built machine. Some may find the LED display hard to use at first.